Very nice, round and well matured Chianti Classico. 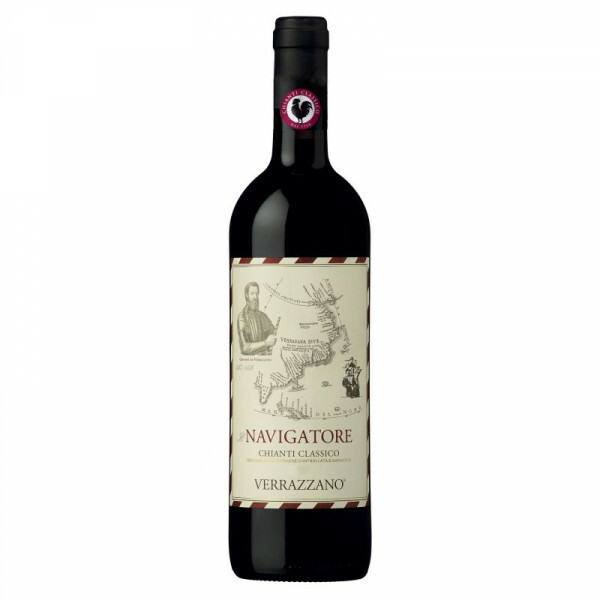 The aroma is harmonious, with tones of concentrated cherries, red rose flowers and sour cherries. The taste is full, smooth, dry with soft tannins. Traditional Chianti Classico from the Sangiovese varieties with a small admixture of Cannaiola. Chianti is the most famous Italian wine, whose cradle is Central Tuscany. Delicious, fresh feathery pink wine with a heady scent of flowers. Wine from a renowned winery at an unbeatable price. Dry, fruity wine with fresh scents from Italy.